Discover your mod side with this elegant chair that pairs perfectly with its matching ottoman. 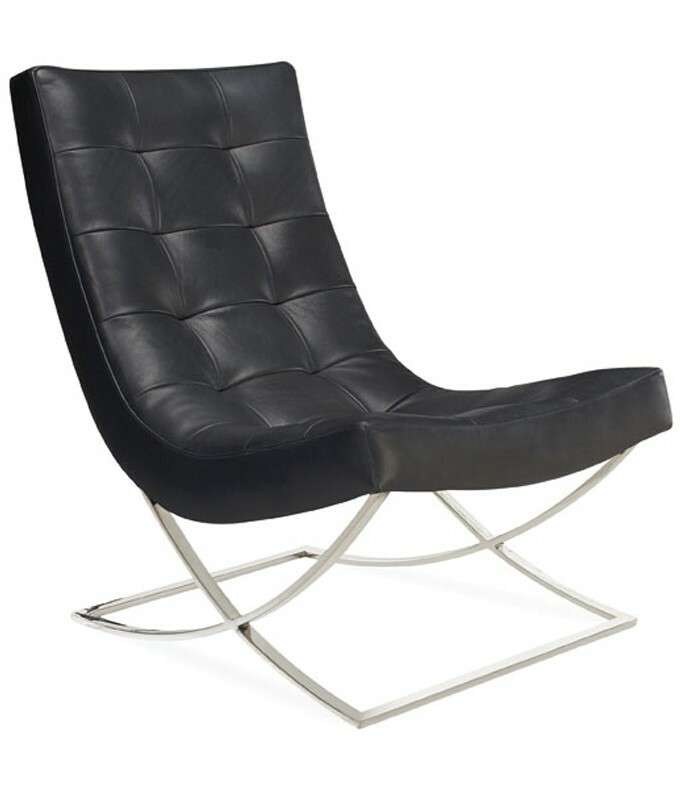 The chair is available in a swivel as well as a fabric option with either base. Customize this piece in your choice of fabric or leather. Also available with swivel base. Coordinating ottoman also available.